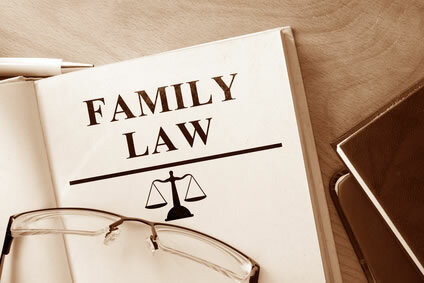 Family Law is focused on family relationships such as divorce, child custody and related legal issues. Maintenance, child support, child custody and visitation are essential elements of divorce. Below you will find a brief discussion of each. Contact one of the experienced matrimonial lawyers of Novenstern & Gaudio, LLP if you have any questions regarding what you read below. While a divorce is pending, the court can order temporary maintenance. 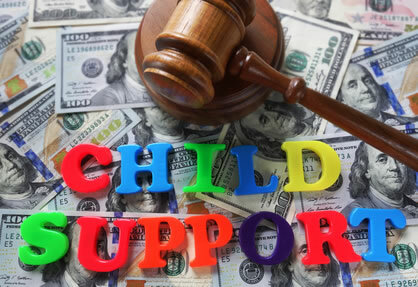 Novenstern & Gaudio, LLP can help you navigate the complex legal process involved with child support. In New York, child support is based on the combined income of the parents and number of children each parent is responsible for supporting. There are statutory guidelines to follow. There is a statutory formula set forth in the Domestic Relations Law. If there is a substantial change in financial circumstances, a New York child support order may be modified. Legal issues pertaining to children and families are heard and determined in family court. This includes matters involving child support, child custody, visitation, spousal maintenance, adoptions, guardianship, child abuse, domestic violence and more. However, divorce proceedings, separations and annulments are handled by the Supreme Court. Westchester Family Court operates at three courthouse locations in the county. You can find the addresses here at NYcourts.gov. Contact the divorce lawyers of Novenstern & Gaudio, LLP today to discuss your New York family law issues. We serve Westchester, Putnam, Dutchess, Rockland, and New York counties and the surrounding areas. Call (914) 241-2400 or use the Quick Contact form on this page.